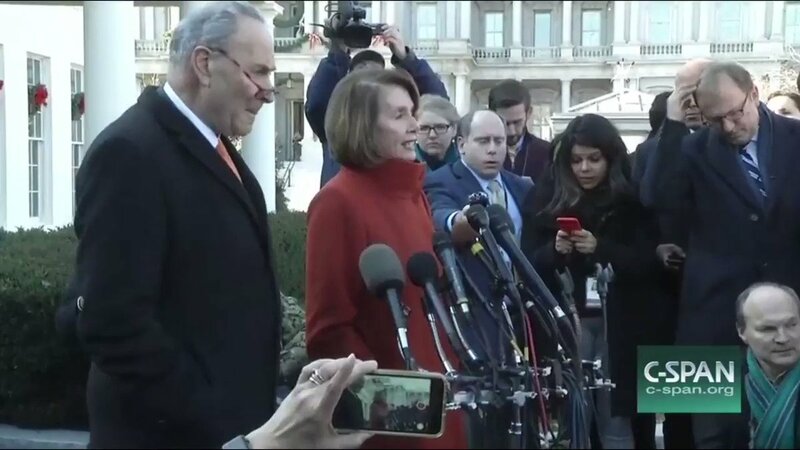 Note to self: The next time anyone comes up with a bad idea that you're not into and disagree with, deploy the Pelosi approach: "No, that's a very wrong idea, so that won't happen." Then walk away wearing a hot red coat and cool sunglasses in heels. "Pelosi emerged from the meeting not some wilted flower, but a symbol of a woman who doesn’t have time for male posturing." Nancy Pelosi is a closer. 2019 brings with it the most powerful and effective woman in American politics back as House Speaker. I love it. 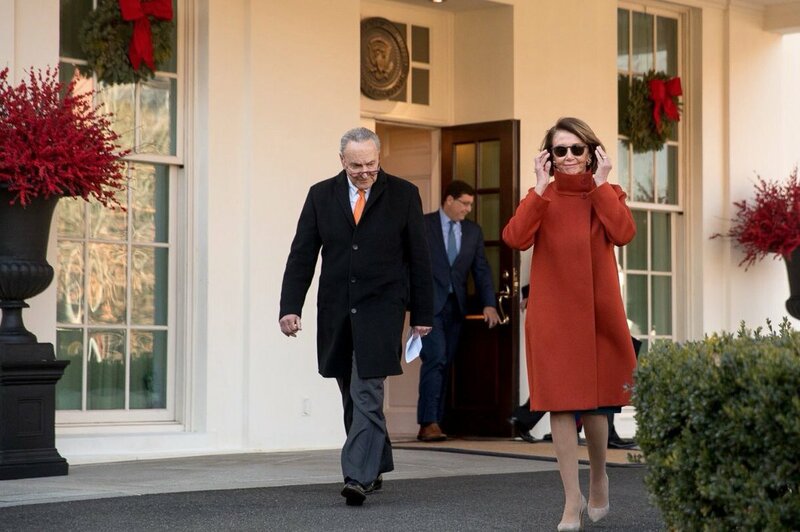 2019 with @TeamPelosi at the helm of the House of Representatives is going to be LIT! 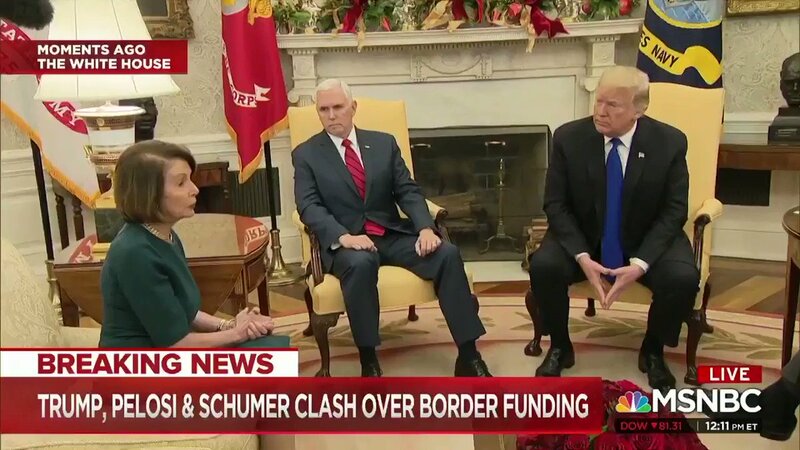 Pelosi: "There are no votes in the House, a majority of votes, for a wall, no matter where you start."